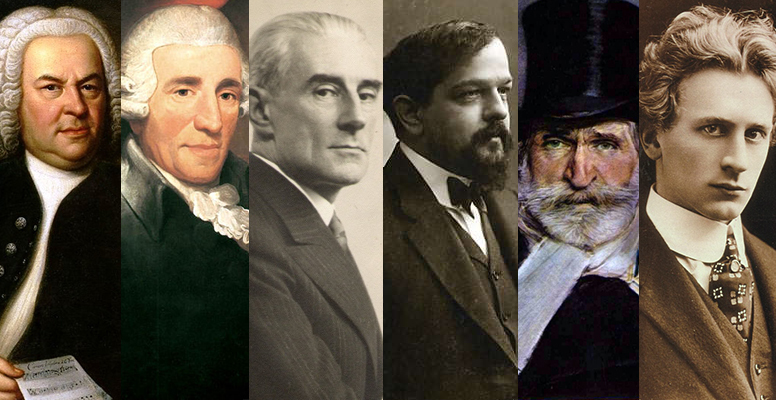 We take an in-depth look at the many different stories behind your favorite composers’ love lives. From unrequited love to absolute cads, we will see the full range of circumstances behind the music and personalities of these amazing composers. After all, composers are only human! In this concert, featuring the Symphony Nova Scotia Library Players, we look at the love lives of Bach, Haydn, Ravel, Debussy, Verdi, and Grainger. We look forward to seeing you in a library near you soon!